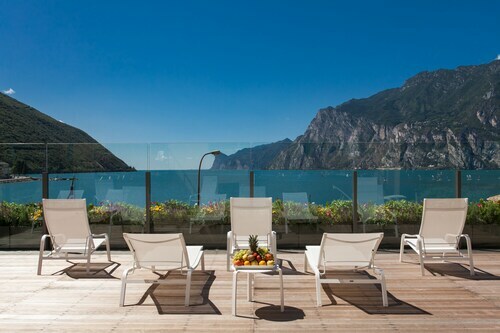 It's easier than ever to save cash with Nago-Torbole holiday packages on Expedia. You'll have heaps more time to sort out your exciting experiences — and more spending money! Earn savings up to $200* with a package deal on Expedia. Our expansive database provides more than 400 partner airlines and 321 000 worldwide properties. With such a great range to select from, you can't go wrong! 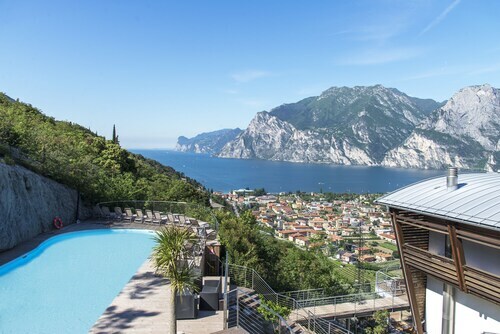 Getting fired up about your trip to Nago-Torbole? After some info about what to see when you get there? That's where we can help! Keen to get to know this city in depth? Then don't forget to fit in a visit to La Rocca and Tower of Apponale. Meet like-minded peers and get ready to be inspired at one of the conferences or cultural events at Fiera di Riva del Garda. Adventurers in this destination have an abundance of choice. Penede Castle is an intriguing complex of historic rooms, corridors and halls. Take a look around, wander its walkways and learn something about this grand structure. Still have some time on your hands? History has plenty to teach us. Drink in the knowledge and gain an insight into times past at Riva del Garda Museo Civico. Finish up your day of exciting adventures with a nice comfy bed and a fluffy pillow. 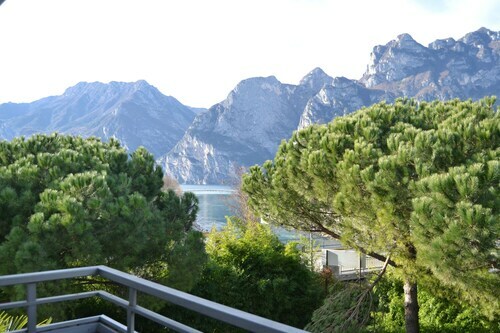 View the 138 properties in Nago-Torbole available via Expedia and pick one for your cheap holiday or luxury getaway. 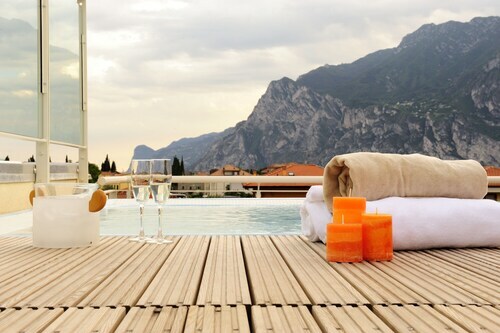 If you enjoy living the high life now and again, why not spend a bit extra and pamper yourself at the Lido Palace (Viale Carducci 10) or the Du Lac et Du Parc Grand Resort (Viale Rovereto 44)? If you've added up the numbers and these don't fit into your budget, don't stress — we've got some more affordable options. 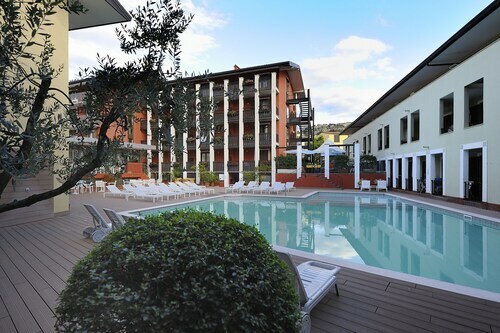 Have a look at the 4LIMONI Apartment Resort (Via Rovigo 28/D) and the Hotel Ariston (Via Navene Vecchia, 4). Situated 30 miles (48 km) away, Valerio Catullo Airport (VRN) is the nearest terminal to your destination. Buckle up that seat belt and switch off that in-flight movie — your exciting trip to Nago-Torbole is just about to begin! 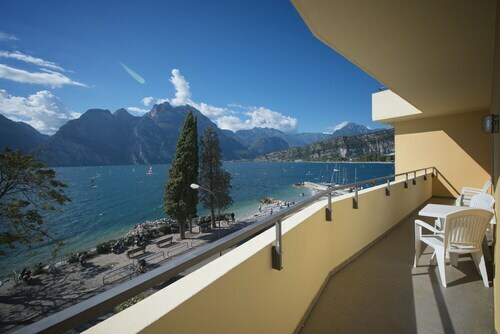 Check in very easy and staff helpful .Had a room with a balcony over looking the lake.Very good facilities in room and great aircon.Rooms were spotless and cleaned regularly.Would not hesitate to recommend. Awesome stay with a magnificent view ! 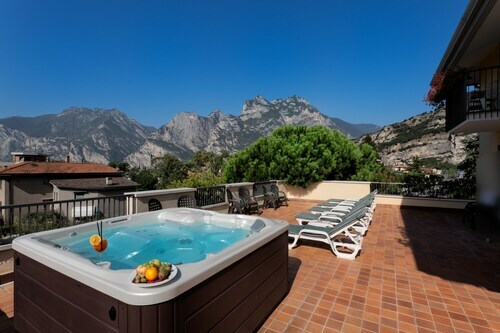 We got the room with the jacuzzi pool. The staff were very nice. The room was very modern and cosy. They dropped us a few surprises along the way. Check in was a breeze. The food at the restaurant was delicious. It can be a little pricey though. The hotel was great! The breakfast buffet was better than expected, with plenty of options. Dinner was also very tasty. The staff are very friendly and helpful, which made the overall experience amazing! Amazing bike riding and Scenery in the region. Tue., 19 Nov. - Wed., 4 Dec. 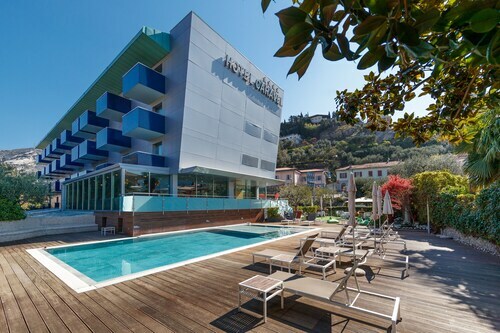 Looking for Flights, Hotels, Car Hire and Holiday Rentals in Torbole?